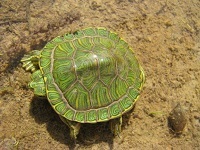 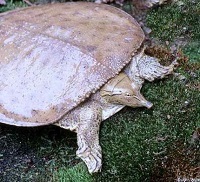 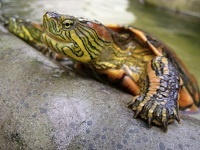 Turtle Species, there are hundreds of different types of turtles. 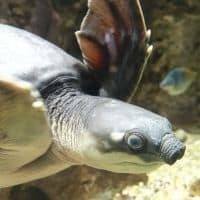 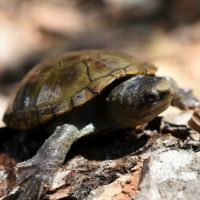 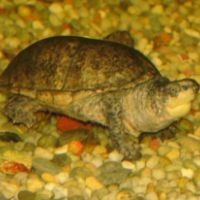 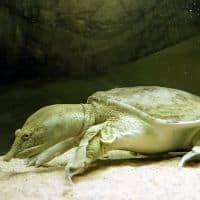 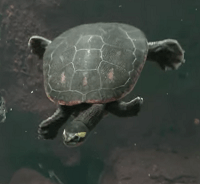 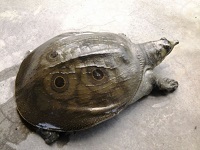 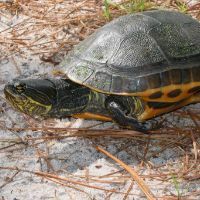 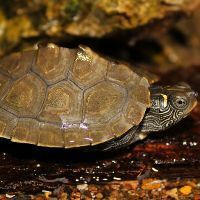 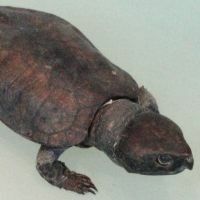 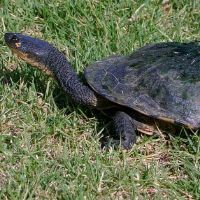 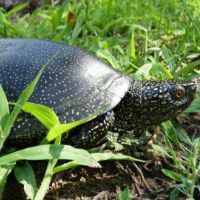 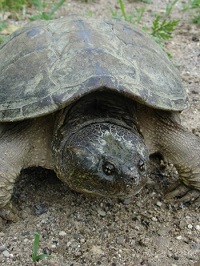 At the moment we have 30 different turtle species on this page. 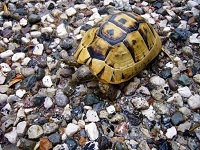 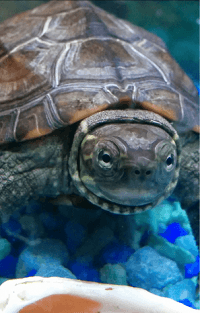 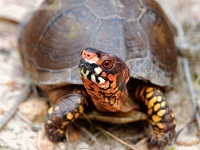 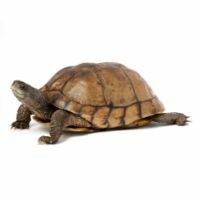 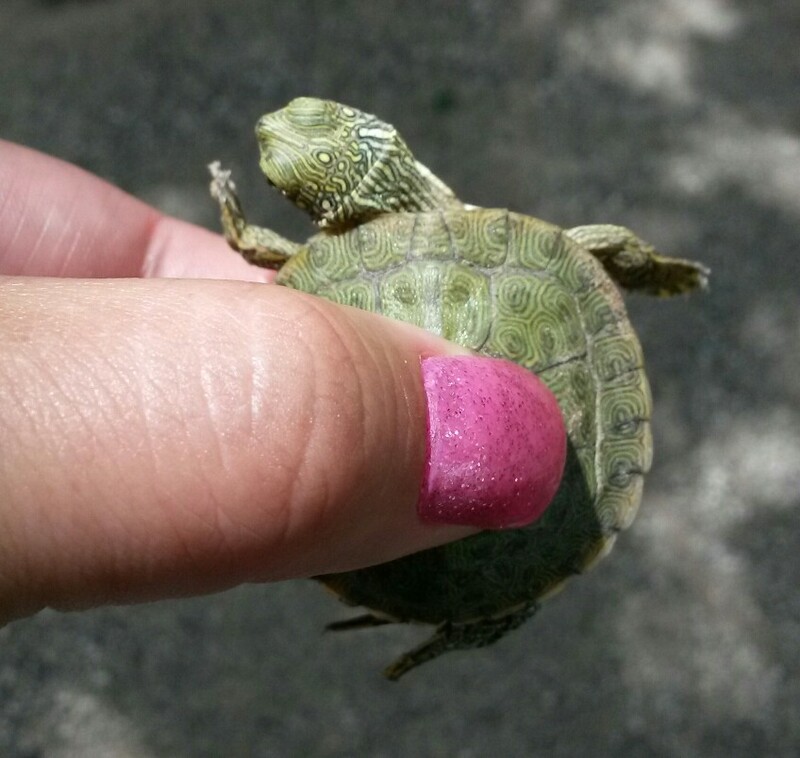 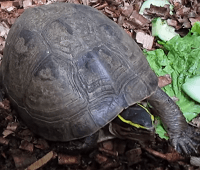 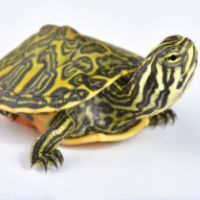 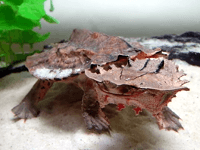 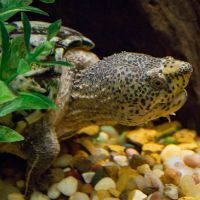 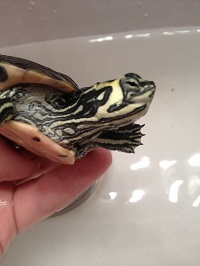 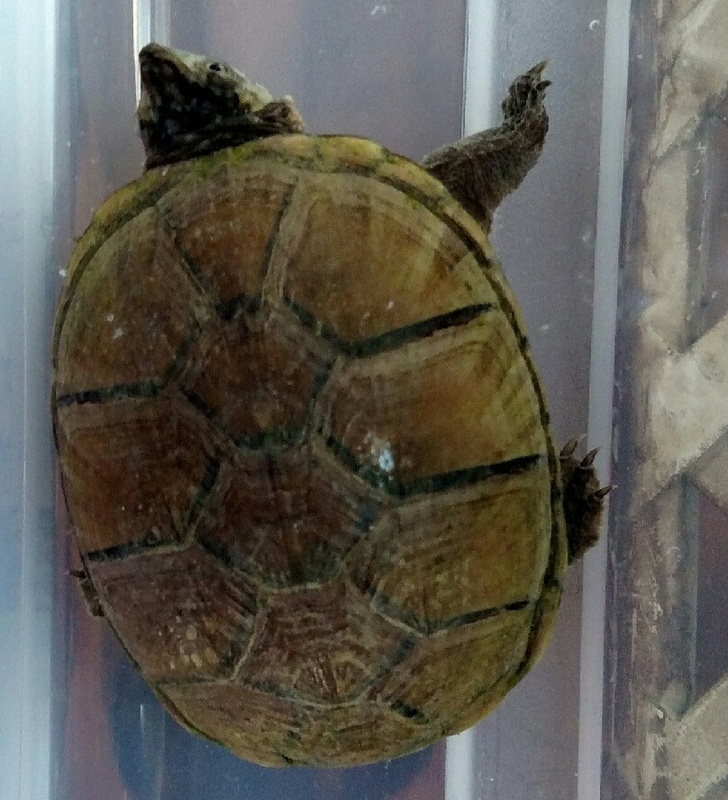 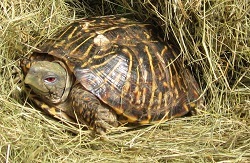 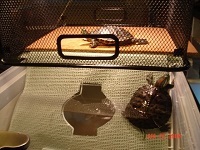 Click on each one to get further information on caring for your turtle. 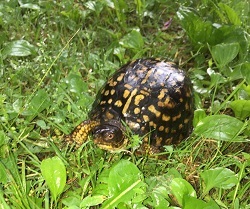 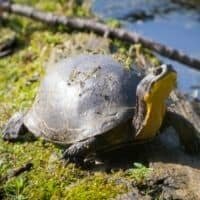 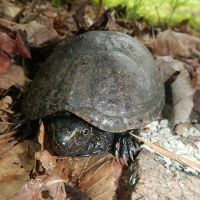 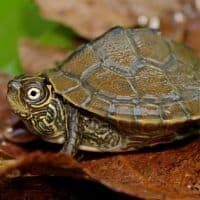 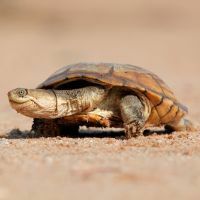 If you have any pictures or suggestions, please let us know so we can continue to improve our knowledge base and site resource for turtle owners everywhere. 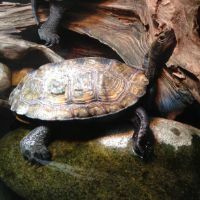 If you want you're a big fan of Turtles and Tortoises, there's a great Turtle poster for sale here!